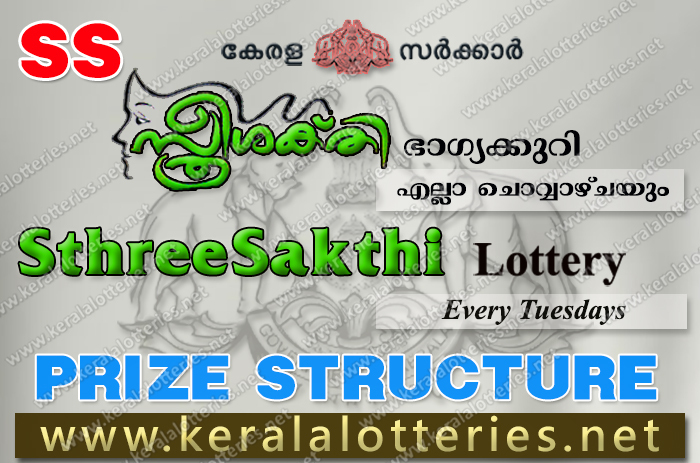 Sthree Sakthi is one of the seven weekly lotteries. 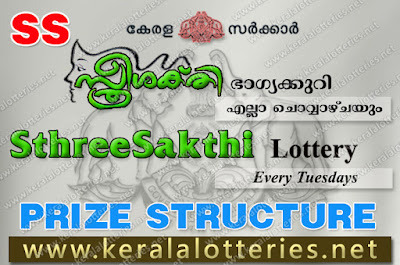 Sthree-Sakthi lottery draw is held on every Tuesdays at 3pm. Every lottery is represented by an alphabetical code and Sthree Sakthi lottery code is “SS” representation contains draw number along with the code.